It is believed that your college years are “the best years of your life.” When discussing prospective colleges that are considering taking you into their campuses, there is always at least one family member or friend talking about the friends and memories they had made during their own college years. However, many people forget the overwhelming amount of homework and studying, peer pressure, adapting to a new environment, meeting entirely new people, and working to try to earn money. 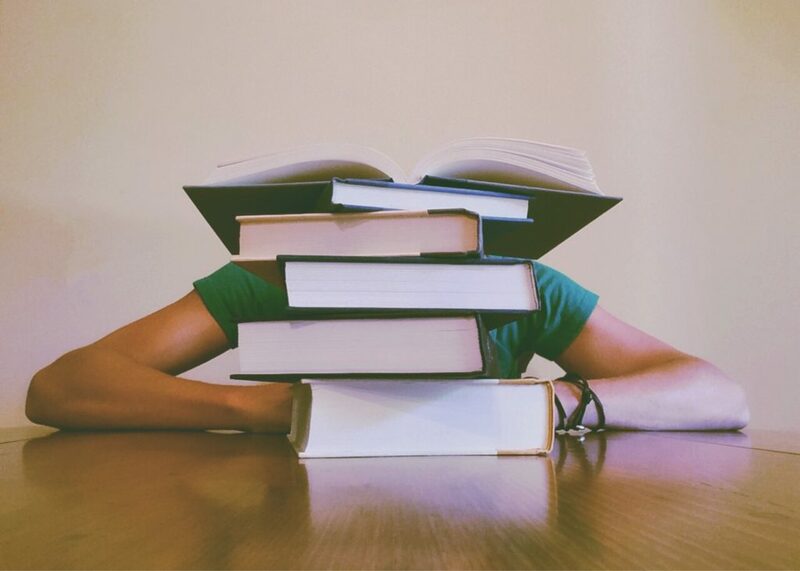 When combining all of these terrifying and overwhelming aspects of “the college years,” it can be hard to see it as the best time of your life. These experiences lead to feelings of stress, depression, anxiety, and loneliness which in turn can lead many students looking to drugs for relief or enhancement of their performance. Many of the drugs that are commonly abused on college campuses include Vicodin, Percocet, marijuana, Adderall and Ritalin (Spencer, 2017; Anders, 2017). Use of these drugs turned into an epidemic that seems to be running rampant on college campuses. The stresses experienced in college push these students to abuse Vicodin, Percocet, and marijuana. in order to get relief from their stress and anxiety. At times, these drugs even provide students relief from loneliness (Spencer, 2017). Other drugs such as Adderall and Ritalin provide more performance enhancement than relief. These are stimulant drugs, which are typically prescribed to those suffering from attention deficit hyperactivity disorder (RxList, n.d.). These drugs are typically used by college students to pull all-nighters to study for an exam or get a paper done before an 8 AM class. They are also used because they are believed to help students perform better on their homework, studying and exams. Findings by Curries, Stabile & Jones (2014) dispute the allegations that stimulants improve students’ performance in school and claim that they don’t improve school performance and reiterating the fact that the harmful effects outweigh the beneficial ones. Even for those taking these drugs for a legitimate reason such as ADHD. Unfortunately, this continues to be a dangerous and common problem in universities all over America. Universities do have the opportunity to simply enact new programs to show support for students that are struggling with this problem and to limit the risk of new students developing it. By creating mandated programs for students, parents and all staff at the university, at-risk individuals can be taught how to recognize the symptoms of substance abuse, what to do when someone is abusing drugs/overdosing and what these commonly abused drugs. To go a step further, institutions can apply for more recovery programs, place overdose reversal kits in every building, implement drug tests in dorms and increase the number of psychological services available (Spencer, 2017). Students in college suffering from drug abuse are commonly seen as “failures,” “bad people,” but they don’t see that “having a substance use disorder is like having diabetes or a heart condition” (Spencer, 2017). Despite mental illnesses being hard to see the visible aspects of them, their effects are real and damaging much like physical illnesses. So, the very least universities can strive to help these students feel more positively about seeking help instead of furthering the stigmas associated with drugs. My high school psychology teacher and a course in abnormal psychology has helped me to discover a love for psychology and has made me strive to try to make a difference in the lives of those impacted by mental health. Furthermore, from volunteering as a Crisis Counselor for a crisis text-line, I have seen firsthand how challenging mental illnesses can be to live. My aim is that, over time and with the aid of The Humanology Project, people can get the help they need for their mental health/illnesses without fear or concern of judgement. A little about me includes my favorite place in the world being the Poconos Mountains, and that I have an unhealthy obsession with reading books, and Game of Thrones.